BMW control unit replacement and coding. Every control unit in your vehicle is coded when it leaves the BMW factory. This procedure writes the chassis number, vehicle order (VO), vital vehicle data and user settings into each control unit. If a control unit fails and requires replacement, this would then require coding to your vehicle. 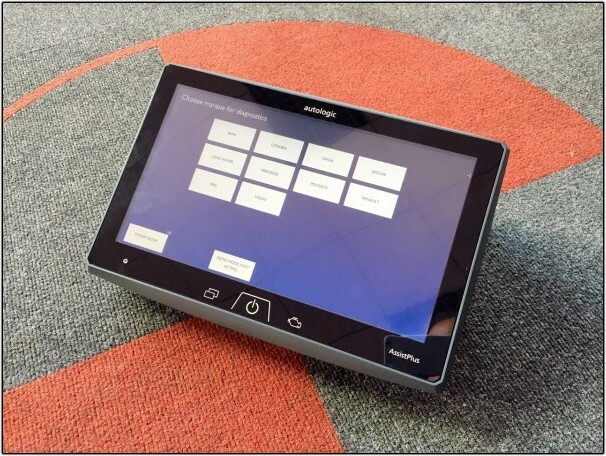 This process allows the vehicle to identify, recognise and use a newly fitted control unit. Sadly, these days even a battery replacement requires the DME/DDE to be coded and registered to register a simple battery replacement. The cost of standard coding (module coding, BMW recognised retrofits and conversion) is £66.50 + VAT. Non standard BMW coding or modification to coding data is charged at £83.00 + VAT. 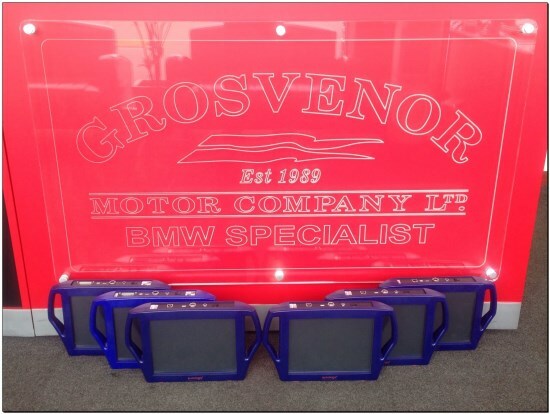 We use the very latest equipment to ensure complete coverage of BMW and Mini vehicles. F-Series vehicles can be coded for Bluetooth media streaming if the correct equipment is installed, a £280 option at factory level. A 2003 / 2004 BMW E60 5-Series or E65 7-Series can be coded for MP3 activation (allowing you to play back MP3’s straight from a CD). For fibre optic vehicles, we can activate the CD changer line out (if changer is not fitted) allowing you to retrofit of CD changers, Dension or mObridge units. All BMW’s after 1999 (and some previous) can be coded to activate visuals and acoustics on the alarm, selective locking, automatic locking, step-down wipers, fold-up mirrors on the key (not all of these options will be available on all cars). TV in motion can be digitally activated allowing TV screens on whatever vehicle speed (a waiver must be signed for safety reasons). This is just a basic overview and very small percentage of things we can modify with software.